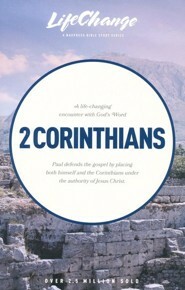 The church in Corinth was divided. Some followed the gospel and others believed the teachings of false apostles. Paul wrote a second letter to the Corinthians to defend the gospel of Christ by forcefully reminding his readers that what he taught was God's truth. 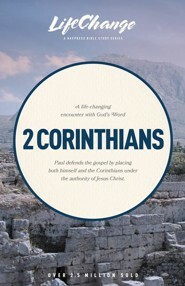 In doing this, Paul provides an example to Christians today who must defendtheir own leadership in times of trouble. Leader's guide is in each book.